I welcome Barbara Ehrentreu to my blog today as part of the Summer Teen Reading Party. Barbara has written a prize-winning novel titled If I Could Be Like Jennifer Taylor. Love the cover! From Goodreads: Carolyn Samuels is obsessed with the idea of being popular. She is convinced that the only thing keeping her from happiness is her too heavy for fashion body and not being a cheerleader. Hyperventilating when she gets nervous doesn't help. When she is paired for a math project with the girl who tormented her in middle school, Jennifer Taylor, she is sure it is going to be another year of pain. With Carolyn's crush on Jennifer's hunky junior quarterback, Brad, her freshman year in high school looks like a rerun of middle school. When Jennifer is the only student who knows why she fell in gym class, Carolyn is blackmailed into doing her math homework in return for Jennifer's silence. Jennifer takes on Carolyn as a pity project since she can't be seen with someone who dresses in jeans and sweatshirts. When Jennifer invites Carolyn to spend the night to make her over and teach her to tumble, Carolyn learns Jennifer's secret and lies to her own friends to cover it up. Will Carolyn become a cheerleader and popular? Does she continue to keep Jennifer's secret? Or will she be a target of this mean girl again? The summer of 2002 I enrolled in Writer’s Week at Manhattanville College where I was currently working on my Masters in Reading and Writing. If you have never been to Writer’s Week and live relatively close to the college you should think about it. For an entire week you have workshops both in the morning and the afternoon. You choose your genre and each workshop is headed by a well known author or teacher of writing. Celebrity authors and workshop participants rub shoulders at many activities, including the daily readings of outstanding work from each group. So the workshop I chose was Children’s Writing led by the delightful, quirky and multi- book author, Paula Danziger. She wrote books for young girls that cut to the very heart of the emotional life of a tween ager. For the pass to get into the class we all needed to write three chapters of a story for children. At the time my daughter, who was going into college in the fall, had some issues with both her body and with eating. Her eating disorder had not gotten out of hand, but it was a problem to both her and me. This was something on my mind and so I created two characters. One had issues with her body image and the other was perfect, but she had an eating disorder. I wrote my three chapters and handed them in to Paula Danziger. The first day of the workshop she arrived with her signature purple sneakers and her bright red hair and she looked like she had stepped out of a children’s book. But the thing about Paula was how open and friendly she was and how accessible she was to us. We all sat around and she talked with us about writing, for a whole week. During this time she held private conferences and the first time she saw my three chapters her first words to me and the words she wrote on the paper were “Cut, Cut, Cut!! !” I still have the original papers on which she wrote. Paula believed that children’s books didn’t need long sentences and especially in the beginning of the book, sentences should be short and move the reader to want to learn more. After all of the revisions and editing of my book, I still have a few sentences left that came directly from Paula. She told me that first day that she liked my writing and that I might have a good book in there if I could wade through all the extra words. She even reminded me during workshop discussions that I should cut my words while speaking. About six months later I met Paula at the Winter Conference for SCBWI and we talked about my book. Then a year later, her last conference, I showed her a passage that had given me a lot of trouble. She read it and suggested a few things to do that helped me very much. Her encouragement helped me to continue to write and eventually finish the story. However, I got bogged down in the middle and that was when I turned to Children’s Authors’ Bootcamp for help. This was two days of constant lecturing and writing where we took apart our stories and examined each part. We learned about character development and plot development and on the second day after having been stumped for both an ending and a clear plot line for my secondary character, Jennifer, I was able to finish the plot and write an ending for my story. Laura Backes and Linda Arms White gave me the tools I needed!! Paula Danziger, unfortunately, is not here to share in the triumph of the publication of my first novel, but I know if she were she would be doing a happy dance with her red hair wildly flying and her face smiling. She was one of a kind and her support made me feel that someday I too would be able to publish my book. That is why I dedicated my first ever YA novel to Paula Danziger. If you are not familiar with her work you should go to Amazon and look up Paula Danziger. Also, come over to visit my blog, Barbara’s Meanderings, where I am part of the month long Summer Teen Reading Party. 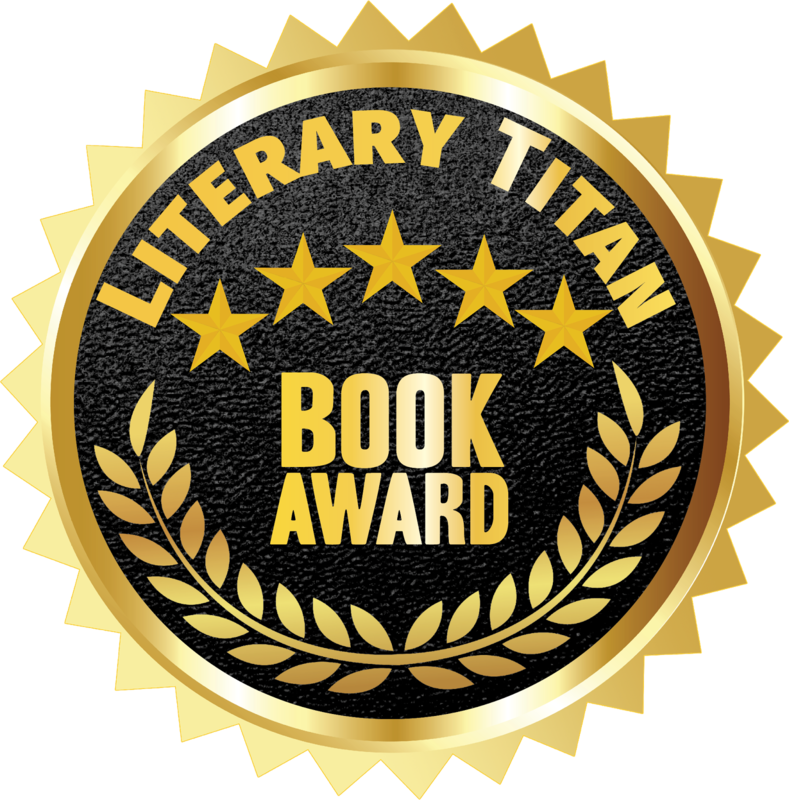 In addition to my blog I sometimes do a monthly show on Blog Talk Radio called RRWL Tales from the Pages where I get a chance to interview authors, editors and publishers. Barbara, a retired teacher with a Masters degree in Reading and Writing K-12 and seventeen years of teaching experience lives with her family in Stamford, Connecticut. When she received her Masters degree she began writing seriously. If I Could Be Like Jennifer Taylor, Barbara’s first YA novel, published by MuseItUp Publishing was inspired by Paula Danziger. 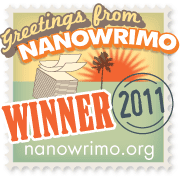 It has won #2 in Preditors & Editors Poll for Best Young Adult Book of 2011. In addition, Barbara has a story in Lavender Dreams, a memorial anthology for which all the proceeds go to cancer research. She has three poems in Prompted: An International Collection of Poems by the Anthologists for which all the proceeds go to Literacy research. 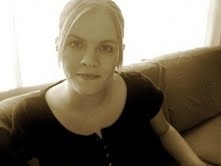 Her blog, Barbara’s Meanderings, http://barbaraehrentreu.blogspot.com/, is networked on both Facebook and Blog Catalog. 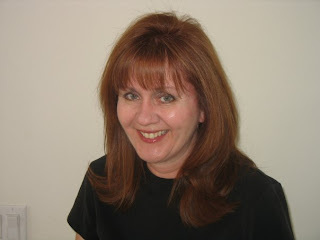 She hosts Red River Writers Live Tales from the Pages on Blog Talk Radio every 4th Thursday. 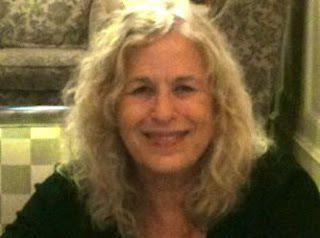 In addition, her children's story, “The Trouble with Follow the Leader” and an adult story, “Out on a Ledge” are published online She has written book reviews for Authorlink.com. 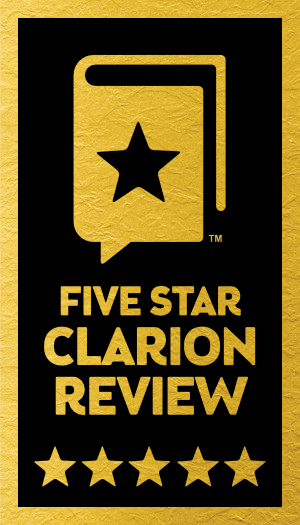 and several of her reviews have been on Acewriters and Celebrity Café. She is a member of SCBWI. Writing is her life! 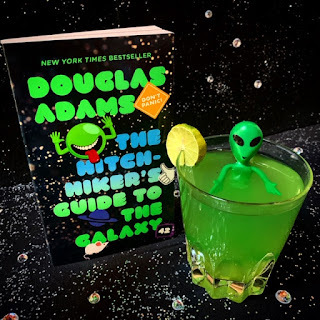 The Summer Teen Reading Party continues! Have you snagged any fun books yet? If you've read any of the books featured, leave me a comment on my blog here and let me know what you thought. 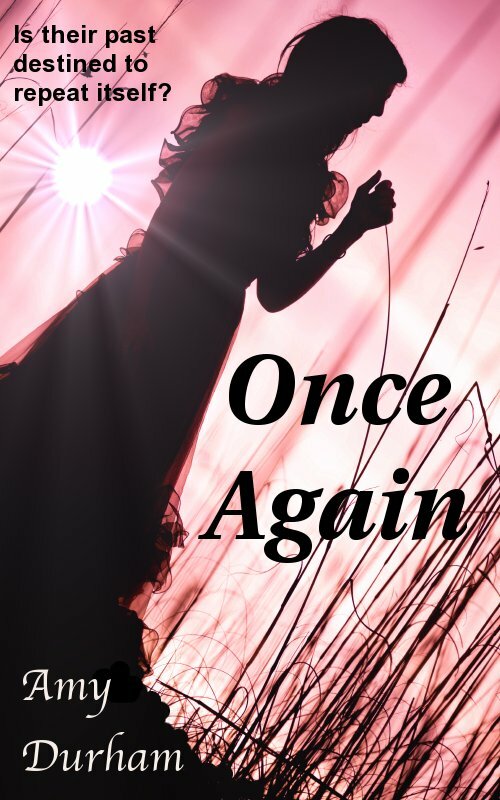 AMY DURHAM (AD): My first novel, “Once Again”, a Young Adult Paranormal, is currently available in both eBook and print format. 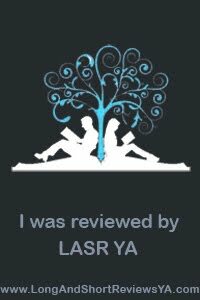 It’s the story of Layla Bradford and Lucas Ellis, two teenagers who discover they are the reincarnations of a young married couple from the mid-1800s who suffered a horrible tragedy. The madman who hurt them was never brought to justice, and no one ever knew the truth about what happened. Layla and Lucas must solve the mystery of their past life in order to keep the tragedy from happening again. 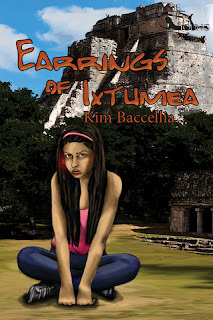 AD: I write Young Adult Fiction. Most of what I’ve written and what I’m working on falls into the “YA Paranormal Romance” category, but I also have plans for a non-paranormal YA Romance. I love YA for it’s cross-over appeal. And I love that it give young readers hope and encouragement, while at the same time taking young-at-hearts (like me!) back to the exuberance and excitement of youth! AD: I’m currently working on the sequel to “Once Again”, which is titled “Once and for All”. It follows two of the secondary characters from “Once Again”, as they encounter their own reincarnation mystery, as well as an ancient curse that has never been broken. I’m also working on “Dusk”, book one in “The Messenger” series. Messengers are a bit like angels, but not exactly! Readers will just have to wait and find out! AD: There’s a LOT of me in Layla Bradford, the heroine in “Once Again”. She’s a typical middle-of-the-road student in her school, not popular but not the bottom of the social ladder either. She’s comfortable in her own skin, but still a little insecure when it comes to others’ opinions of her. Her journey in “Once Again” isn’t just about falling in love with Lucas or figuring out the mystery of their past life, but also of discovering exactly who she is, and learning that who she is is absolutely, positively good enough! AD: I have several favorite authors. First and foremost, JoAnn Ross, whose book “Fair Haven” was the book that finally said to me, “THIS is what you should be doing!” She’s a wonderful example of how to create vivid settings and write with a sense of community and family. She’s also a gracious and giving writer and a super person all the way around. On the YA side of things, I really like Rachel Vincent and her “Soul Screamer” series. Talk about teenage angst! AD: I’ve wanted to be a writer since the 6th grade. It started out as poems and silly stories. In the 8th grade I began to take it more seriously, and from that point on, I always wrote. But I didn’t pursue it seriously…more as a hobby. I kept thinking “Someday, I’ll write a book.” In 2003, just before my second child was born, I decided that if I kept saying “someday”, I would never do it. If I was going to write a book, I was going to start NOW. 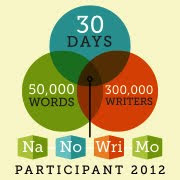 I spent a lot of time learning from other writers and practicing the craft of writing fiction. 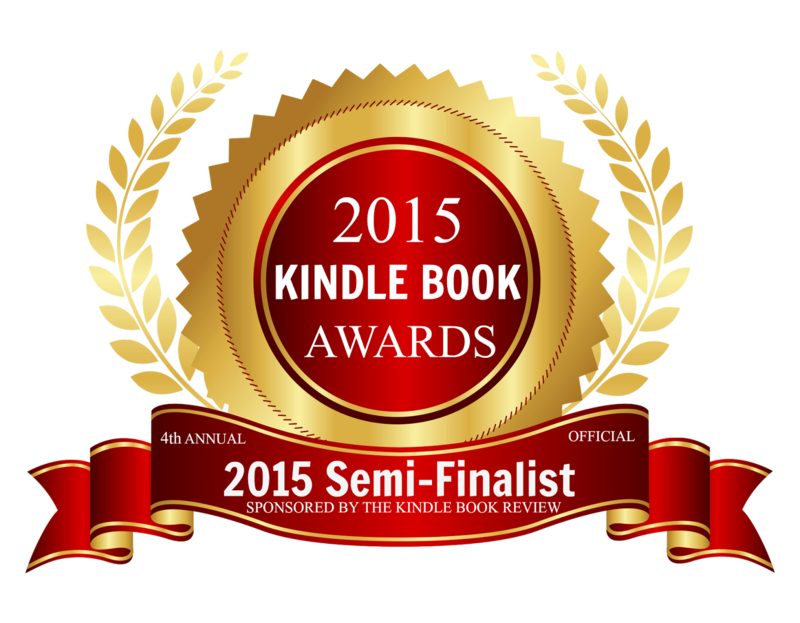 This year, I felt like I was “ready”, and my first novel, “Once Again” was published. AD: In my day job, I’m a middle school music teacher. I also have three sons. So, I stay busy! When I’m not teaching, parenting, or writing I LOVE to cook! It’s a very big creative outlet for me. I also love to read (no surprise there), and when time and finances allow, I like to travel. AD: My favorite fictional character is Jude Murray from Nora Roberts’ “Jewels of the Sun”. I read this book when I was pregnant with my second child, just before I made the decision to pursue writing in earnest. I identified greatly with Jude, who was a teacher (a college professor) who longed for something “more”, and then found herself when she began writing. AD: “When Harry Met Sally”, followed closely by “Notting Hill”. AD: I hope young readers come away from my story feeling like they were able to escape into their imaginations for a while. I also hope they are encouraged and feel hopefully that the struggles of adolescence won’t last forever and that they will survive! I hope young-at-heart readers are able to remember the beauty and the heartache of first love, the disappointments of youth, and the joy that followed when they survived into adulthood! I recently gave myself a day off of work - and my daughter a day off of school. We motored up the I-10 to Phoenix to see the Van Gogh Alive exhibit. If this exhibit comes to a museum or gallery near you, I highly recommend that you check it out (and you can see it at the Phoenix Science Center through June 17, 2012). The exhibit combines music with images and words projected all around you on multiple wall surfaces. It's like being immersed in a Van Gogh painting. I became a fan of Van Gogh's paintings when I studied art history in college. Monet's paintings are beautiful and Picasso's are amzing. 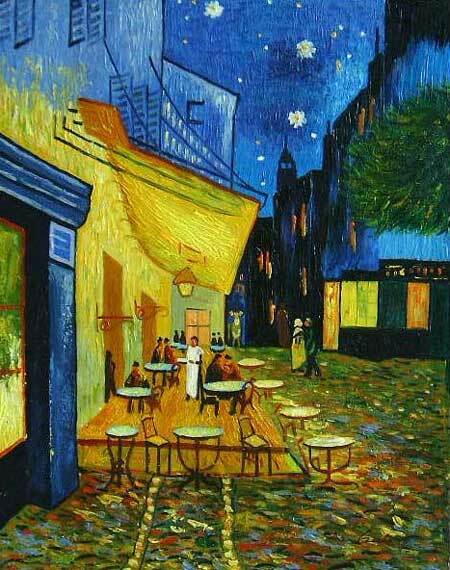 But no painter captured my interest like Vincent. I fell in love with the magical, swirling stars of The Starry Night. My nine-year-old daughter said, of The Starry Night, that his trees look like Tim Burton's trees. I had to explain to her that since Van Gogh came first, perhaps Burton's trees look like Van Gogh's. But I thought her comment was quite astute. Both artists combine magic, fantasy and whimsy with the dark and haunting. The Van Gogh Alive exhibit displays not only Vincent's paintings, but also quotes from his letters and writings. As I sat with my daughter and took in the words and artistry of Vincent, I found my writer self deeply moved and inspired. 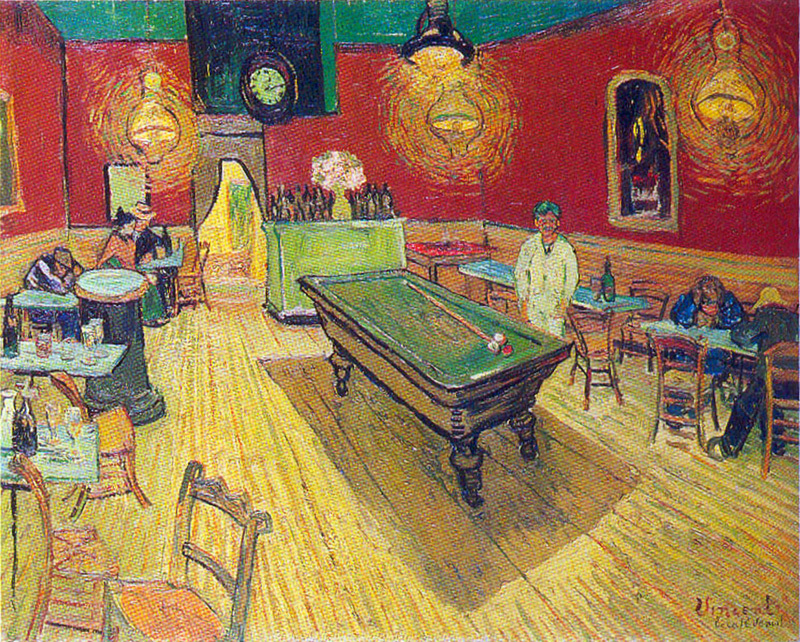 Vincent understood at his very core what it is to be an artist. Artists get blocked from time to time. Fear prevents us from moving forward. The blank canvas - the white page - stares back at us. It taunts us. "Go ahead, try if you dare." "Even the knowledge of my own fallibility cannot keep me from making mistakes. Only when I fall do I get up again." Actors, painters, writers. Creation, in whatever form, is the search for the truth buried in the soul. It is excavation. The excavation can be frightening. What horrors may be buried there? But the artist has no choice. She must grab the pick and chip away. If the artist submits her art to the public for view, whether in a gallery or on Amazon, she subjects herself to opinion. The artist has survived the fiery depths of her own soul only to find herself running the gauntlet of public opinion. Oh, how high the favorable reviews take her! But oh, how her flesh is flayed by the negative talk. "Hey, that's my soul you are criticizing," she wants to say. Van Gogh knew about perserverance. Though he painted for only ten short years, he produced over 900 paintings. That is about two paintings a week! His prodigious output speaks volumes about his work ethic - about getting up and dusting yourself off and going at it again, and again, and again. For Van Gogh's tortured soul, nature soothed. In nature, he found inspiration and oh, what a legacy of beautiful creations Vincent left. What is art? Perhaps the most creative thing we can create is love. 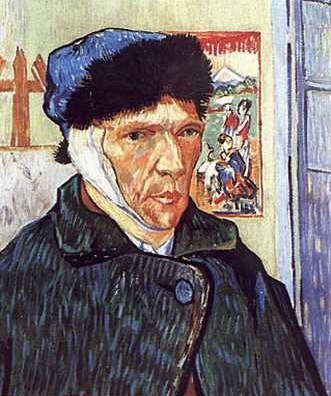 Unfortunately for the world, Vincent was plagued by mental illness. He cut his own life short with a bullet to his gut. Did he deprive the world of seeing the rest that his soul had to offer? Or was his soul's work finished - his artistry spent? Vincent's brush strokes and words speak to me across the chasm of time and space. And he accomplished what he set out to do.